Colorado Carefree Living can be yours at highly sought after Cypress Ridge, a premier gated community in North Colo Spgs! 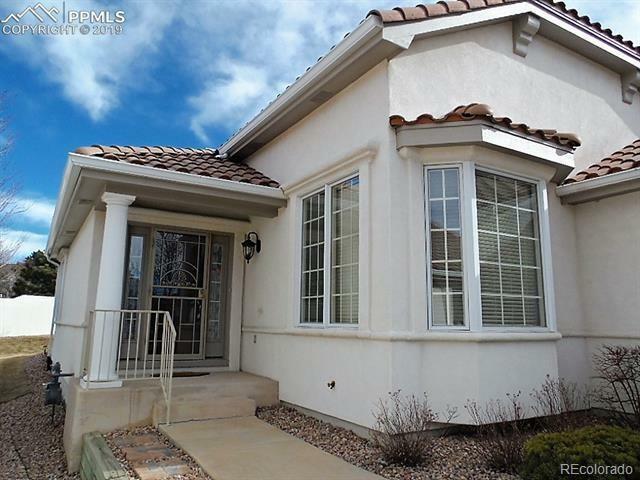 This desirable, detached patio home features stucco exterior and tile roof. It offers true main level living including vaulted living room with fireplace, laundry rm, a gorgeous master suite with classic french doors leading to a large jetted tub, stand alone shower, double vanity, walk in closet and door to the patio. 1-2 more bedrooms and full hall bath also on the main level with option for a formal dining/office or bedroom with French Doors. Interior paint, professionally cleaned carpets, near new stainless steel kitchen appliances making this home move in ready! The basement has a rec room, guest bedroom, bath, and workshop/hobby/storage area. 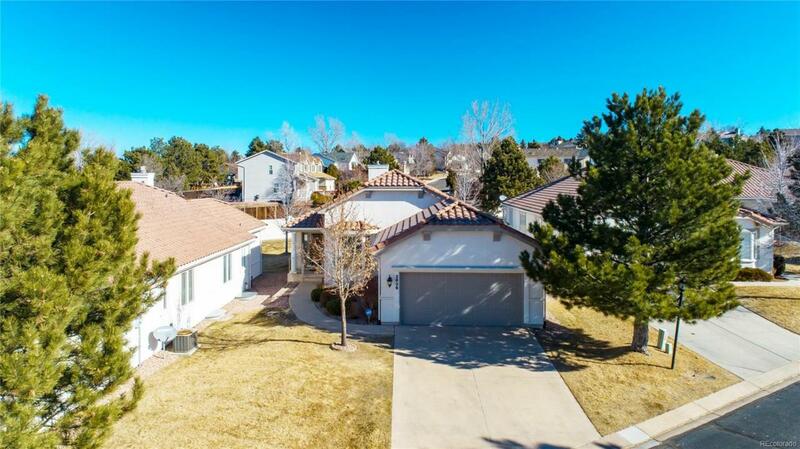 Close to trails, parks, dog park, shopping, award wining district 20 schools, hospitals, public golf course, easy access to I-25! 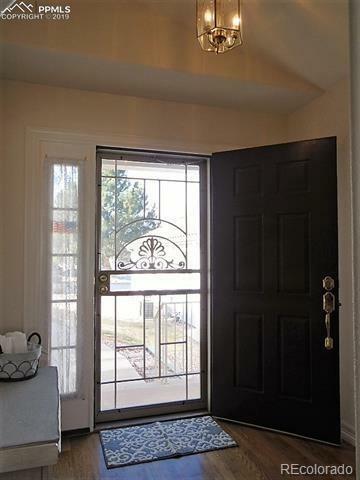 Hurry, homes in this community dont come on the market very often!